Michael Landsberg is giving a new face to depression. The TSN television host — known for his swaggering, tough guy style on Off The Record — has opened up publicly about living with mental illness. Michael Landsberg is helping to give a new face to depression. The TSN television host — known for his swaggering, tough guy style on Off The Record — has opened up publicly about living with mental illness. And Landsberg knows he defies the stereotype. "Every single say of my life, I've heard, 'You're arrogant. You think you're so great — you think you're better than other people,'" he said of the perception of his on-screen personality. "People don't associate a cocky swagger with depression," he said. "But that also makes me a better spokesperson for this." And a spokesperson for mental health awareness he has become. His message: people who live with a mental illness are #SickNotWeak. Landsberg is working with sports personalities, including Canadian pro golfer Andrew Jenson, to get the message out about mental health — and to challenge the stigma and the clichés. "I counsel people, when you're sharing, try to share with strength," he said. "You want to convey this," he continued. "[Say] 'I expect your respect. I expect you to respect me, and respect my illness. I will not allow you to make me feel weak by how you see this illness.'" 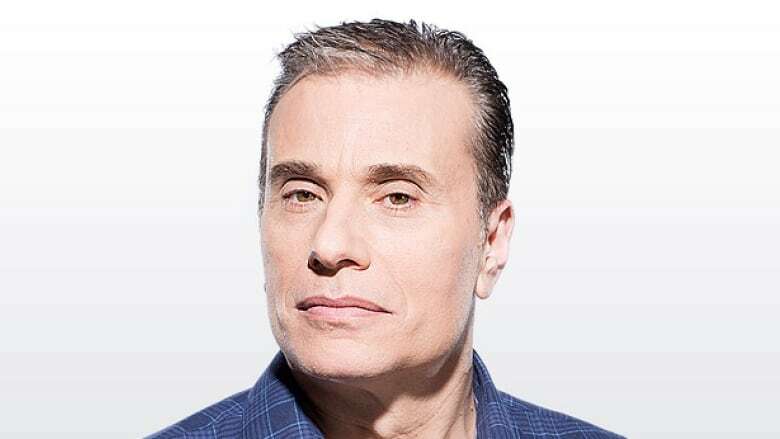 Listen to the complete interview with Michael Landsberg here. Landsberg, along with Canadian pro golfer Andrew Jenson, will be in Sudbury on Thurs., Feb. 11as part of a discussion on youth mental health. That's happening at 6 p.m, at the United Steelworkers Hall. toughest thing I've ever experienced was the fear that the pain wouldn't go away. The hopelessness is overwhelming. <a href="https://twitter.com/hashtag/sicknotweak?src=hash">#sicknotweak</a> gets it.